REtoolz lets you stay one step ahead of the competition. 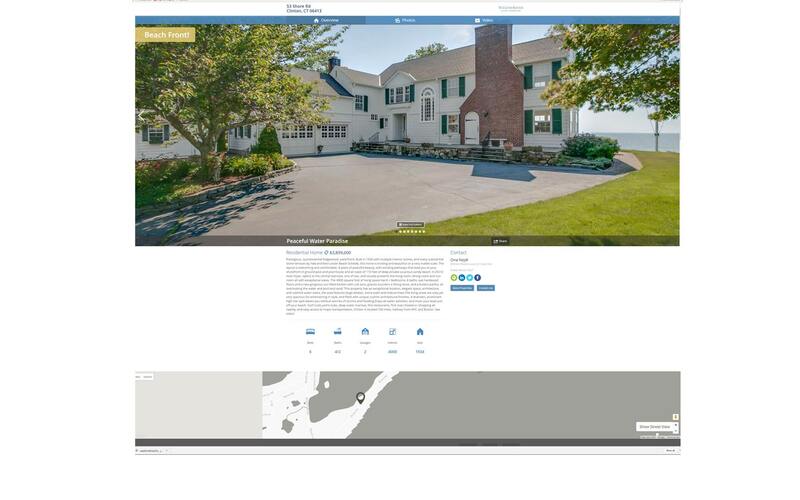 Our dedicated home page will help you acquire new listings and sell your listings faster! Our platform will make sure your marketing efforts look second to none.